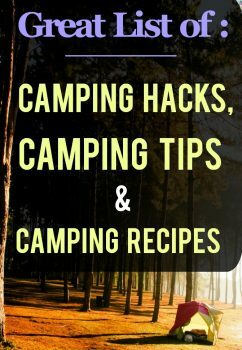 List of Camping Hacks - Camping Recipes and Camping Tips | Happy Deal - Happy Day! 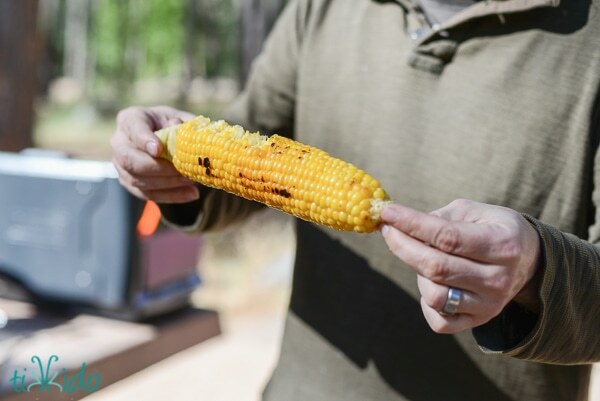 If anyone is planning a camping trip for an upcoming vacation, check out these camping recipes for breakfast, lunch or dinner! There is also a slew of ideas for awesome camping desserts that can’t be left out! 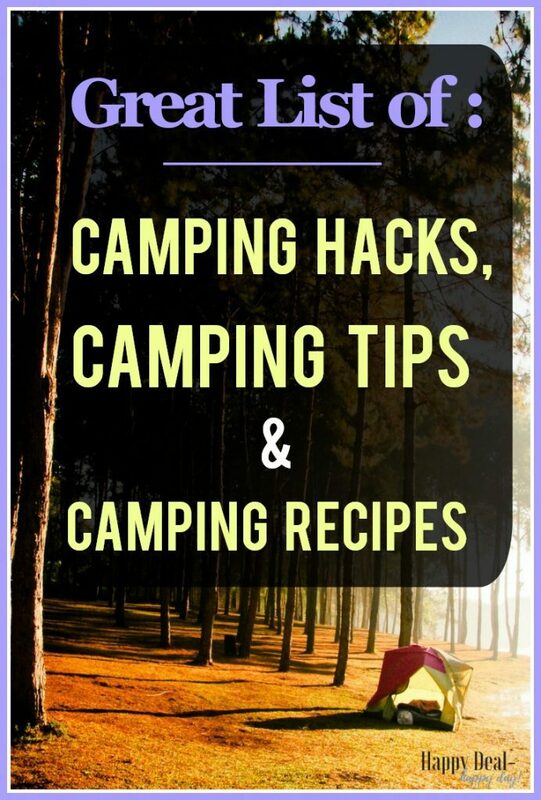 If you are looking for camping hacks, especially when it comes to what to bring and camping with kids, see the camping tips listed below for some help and inspiration! 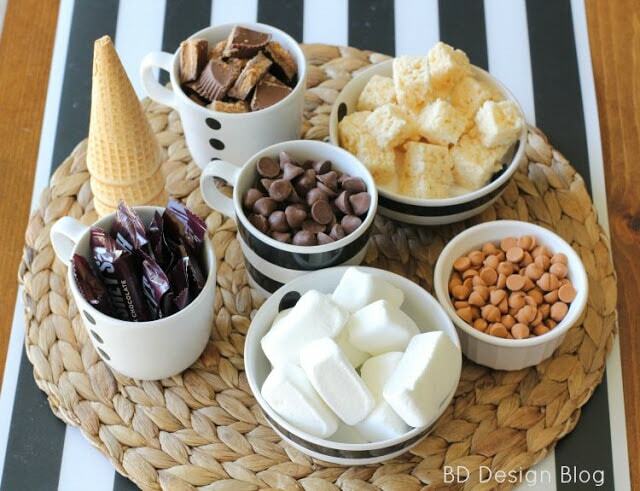 Campfire Dessert Cones for Camping or at home on the BBQ! Peanut Butter Snack Bites – These are great to make ahead and bring on a hike or have for dessert. 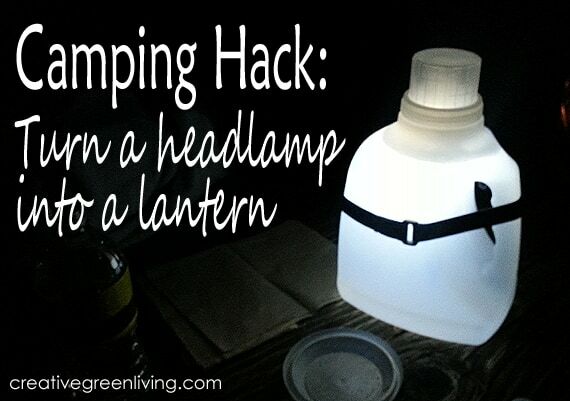 Cool Camping Gear: What You’ll Want for This Summer’s Adventures! 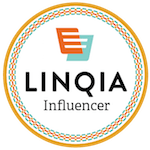 ← Amazon: Striped Raglan Tunic Top for Just $4.99 Shipped!